Laptop and Desktop are the same but with different kind of parts. Laptop parts are smallest than Desktop and changing them are very difficult. Some kind of laptop has own tools to changing parts. Operating system is the same at desktop and laptop. Nothing different between desktop and laptop. All of them have Windows XP, Vista, 2000, 7 and 8. We do repair all of kind of laptops. 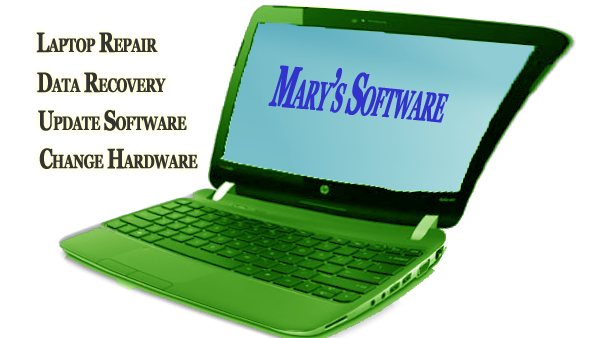 If you have any issue with your laptop or you need software to install or remove please call us we will help you. Laptop batteries are very expensive so if you want keep your battery safe pull out your battery when you are working with your laptop with connection to electric directly. It will keep your battery safe and your battery is not going to die. Please call us about your laptop.